Lia Gaertner is a scientist and mother who is passionate about cultivating better research and recognition for tick-borne illnesses. She has experienced, first hand, the obstacles to effective diagnosis and treatment of tick-borne illness. She was first bitten by a Lyme-carrying tick in 1998, but was misdiagnosed until 2008. Lia is a principal at Halteres Associates, a bioscience consulting company, and she has over 20 years of international experience in scientific and field research, technical writing, teaching, and project management. She has also worked for several science and medical companies as consultant, project manager, content producer, and affiliate relations director. Ms. Gaertner earned her BS in Environmental Science with minors in Ethnobotany and Agroecology from UC Berkeley and her MS in Ethnobotany from Cornell University. 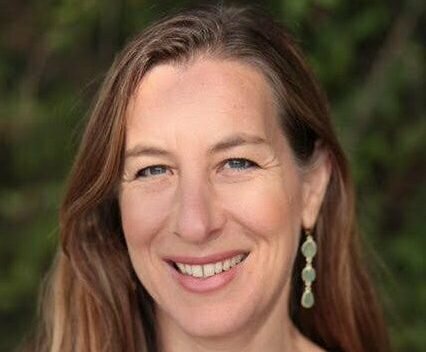 She lives in the Bay Area with her Lyme-literate physician husband, Sunjya Schweig, MD, and their two children.